Not only that but the Stud Pump tanks will be going on sale early! This means you can get yours Wednesday Oct 29th before the Stud Pump goes on sale this Saturday Nov. 1st. You can get set up and ready. 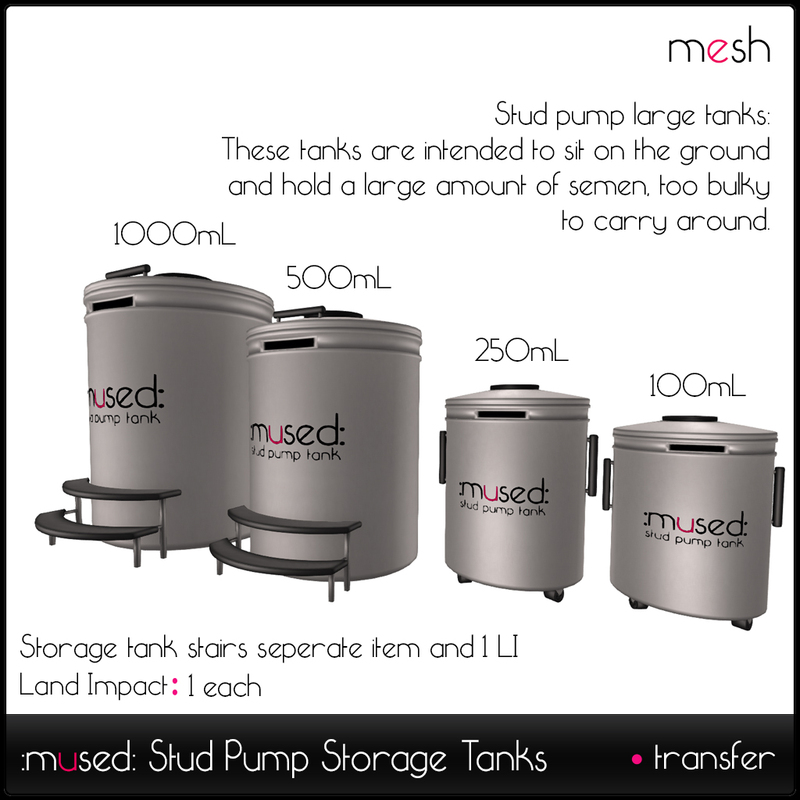 Load up on the sizes you want with less of a crowd and be ready to start filling them as soon as you get the Stud Pump on. 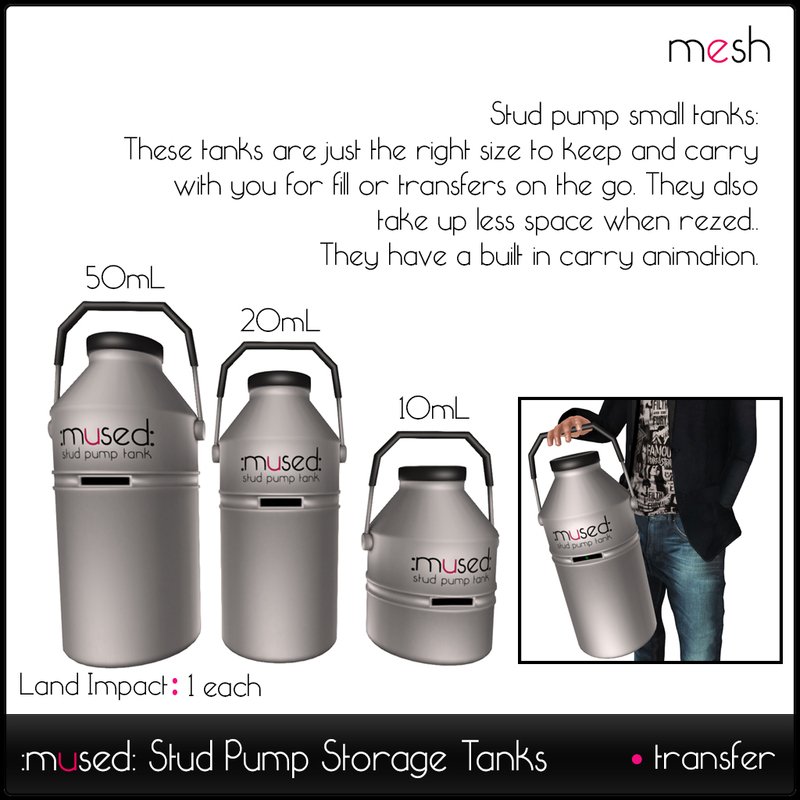 And they are transfer so you can grab one to give as a gift to that friend who is thinking about getting the Stud Pump to make their start up costs a little bit lower! You can find the tanks out on the tank deck with the milkmade tanks!